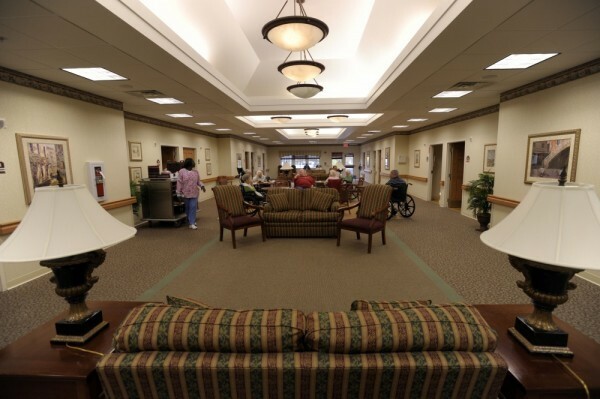 Cadia Healthcare Broadmeadow is centrally located in Middletown, DE. 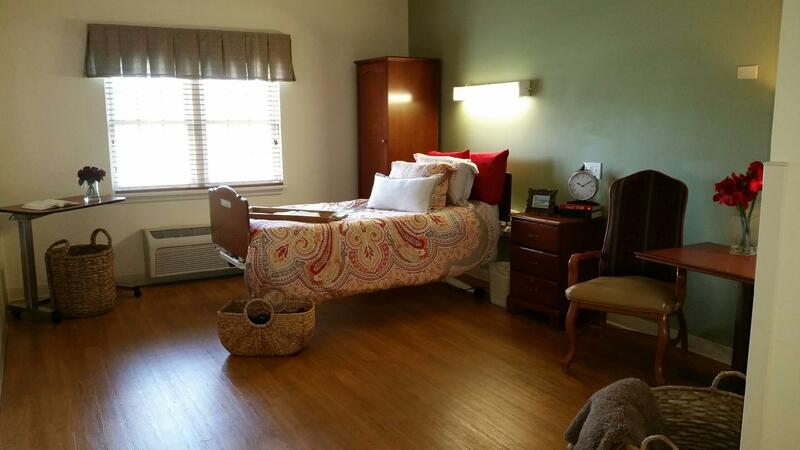 is the newest rehab and skilled nursing facility serving the North Wilmington area. 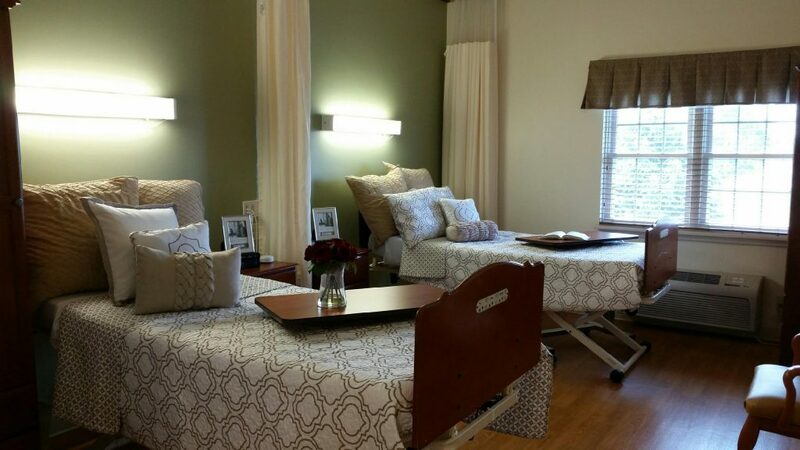 The beautiful one-story, 50,000+ square-foot building offers in-patient rehab therapy staffed with PT, OT, and SLP therapists, excellent nursing care, and a variety of additional healthcare services tailored for each patient. 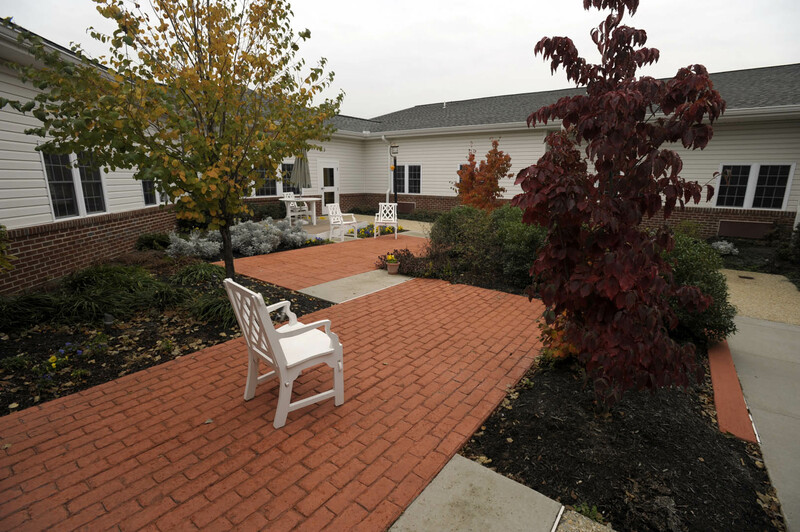 Cadia Healthcare Broadmeadow’s rehab program offers a Wii-Habilitation station, stationary bikes, a complete kitchen, and a specialized courtyard with a variety of ambulation surfaces that mimic the home environment. Additionally, this Middletown DE rehab center features 120 patient beds with multiple tastefully decorated lounges and common areas, as well as breakfast bistro service on the rehab unit. 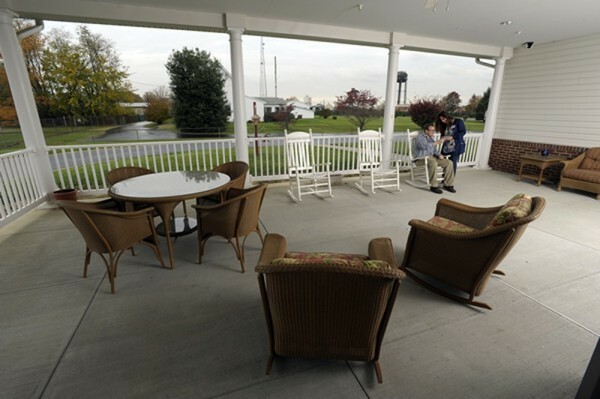 Free Wi-Fi, a beautiful rocking porch andcourtyard await your visit! All Cadia Healthcare facilities accept Medicare, Medicaid, select commercial insurances and private payments. 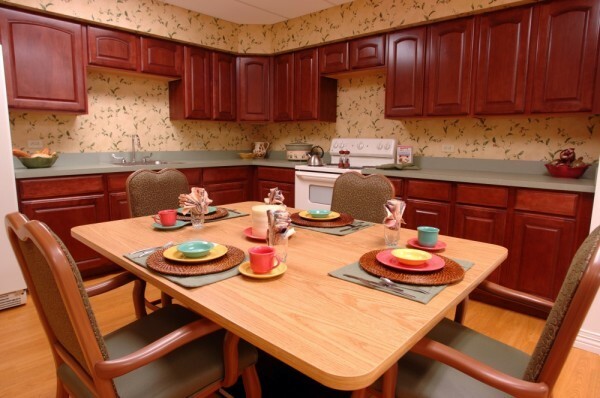 If you or a loved one is interested in Broadmeadow for rehabilitation, skilled nursing or respite care, click here to contact us and a friendly team member will reach out to you.